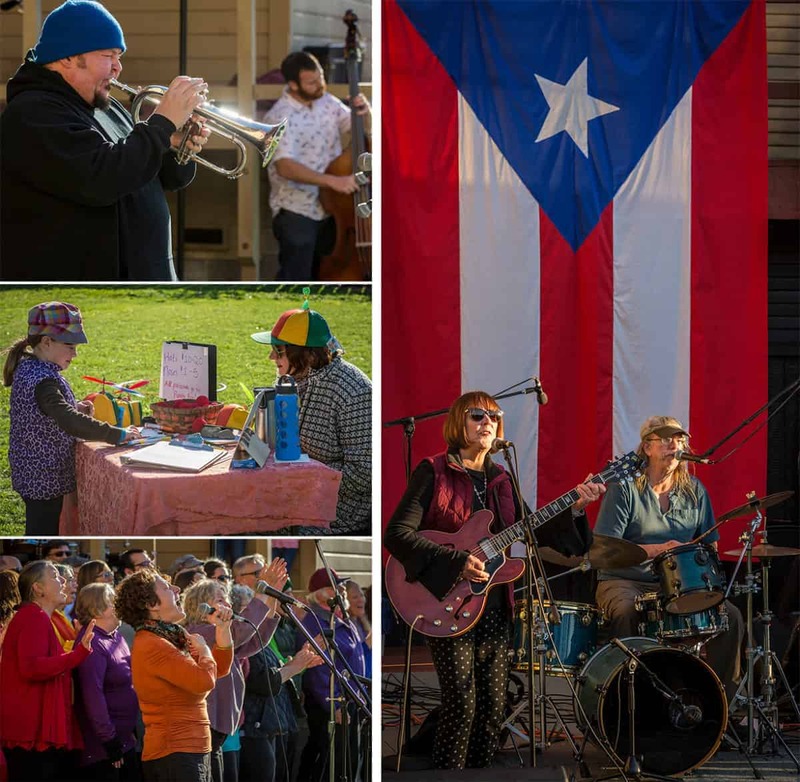 On November 4, 2017, Dell’Arte International in association with Mano a Mano Puerto Rico hosted an outdoor theatre and music festival at the Rooney Amphitheatre at Dell’Arte, for Humboldt Can Help- A Fundraiser for Puerto Rico. 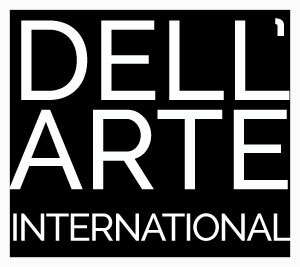 With over $5000 raised, Dell’Arte is excited to dive into the final phase of sending supplies to our partners in Puerto Rico. This wouldn’t have been possible without the support of our sponsors- The Mad River Taproom, Dead Reckoning Tavern, Los Bagels and Murphy’s Markets, and the artists and community members of Humboldt County who came out in strong numbers to support this endeavour.